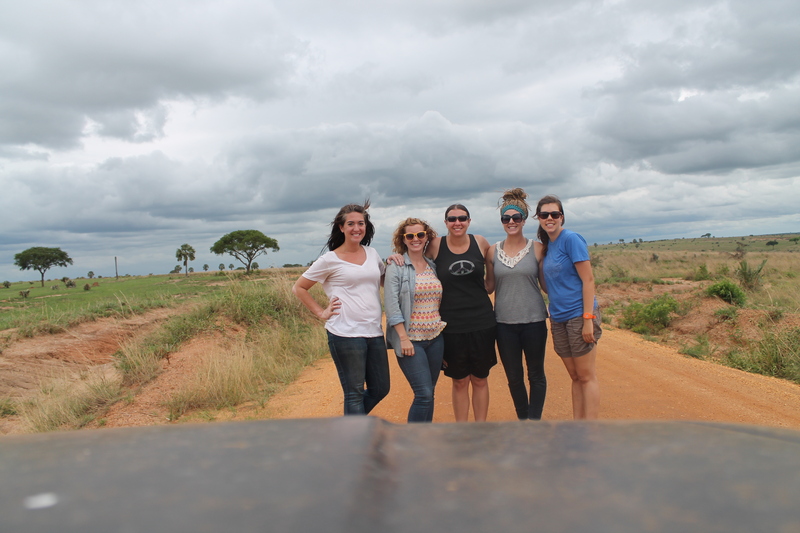 Last weekend I traveled the 6ish hours to Murchison Falls with 4 other girls, pumpkin bread, lots of coffee and a tent all loaded into our off road vehicle. 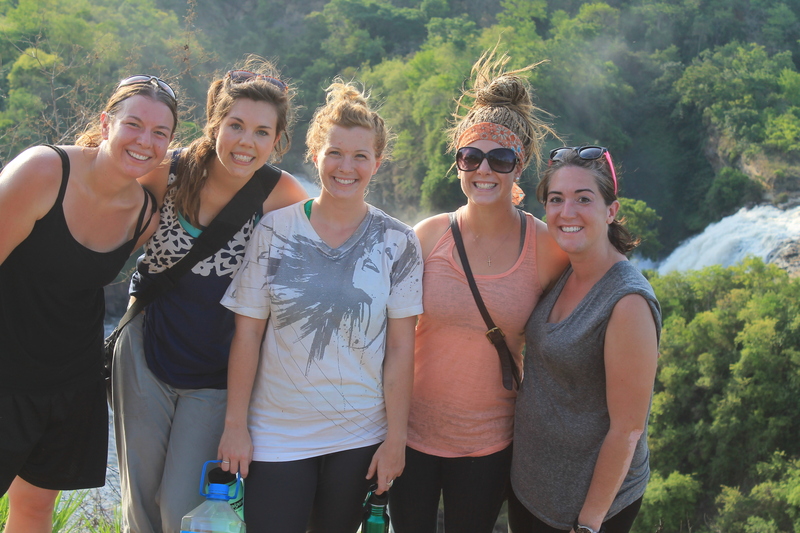 All of us live here in Kampala, work for different organizations and quite frankly, didn’t know each other that well. But it turned out to be this perfect weekend of belly laughs, sharing our stories, praising God and new songs! 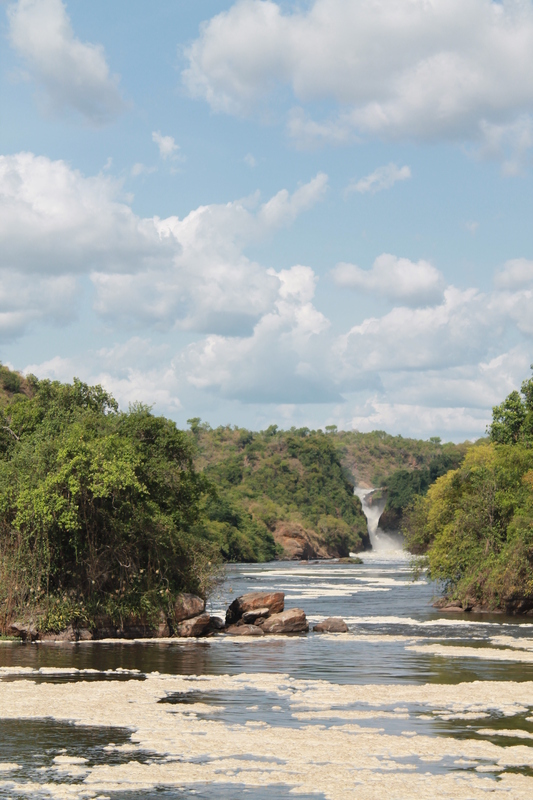 Once we arrived to the campsite and were given the rules of what to do/not to do if approached by a hippo and shown where our tent should go – we did what any girl would do, delayed the tent putting up, and headed off to see the Falls. 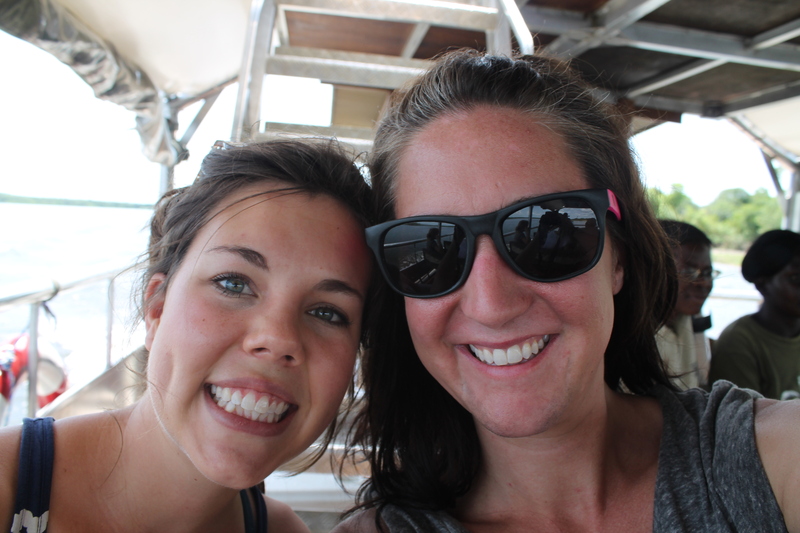 Katy and I took the boat cruise that would eventually lead us to a “short” hike where we met up with the other girls. Once we returned from our trip, it was dark. Real dark. And we still needed to set up the tent. A tent we had borrowed – so none of us had ever set it up before. But with our determination and somewhat lacking tent pitching skills, we got the thing up and it stayed up all weekend! 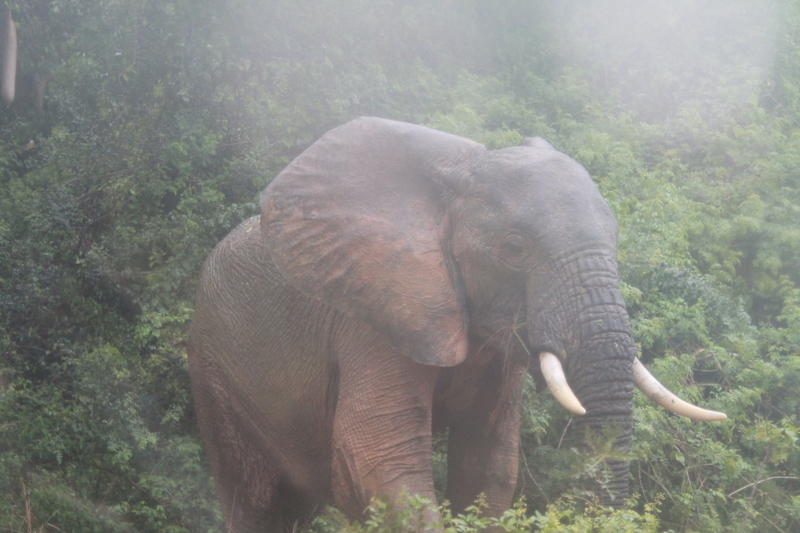 We got moving pretty early in the mornings so we could start the animal viewing part of our day. 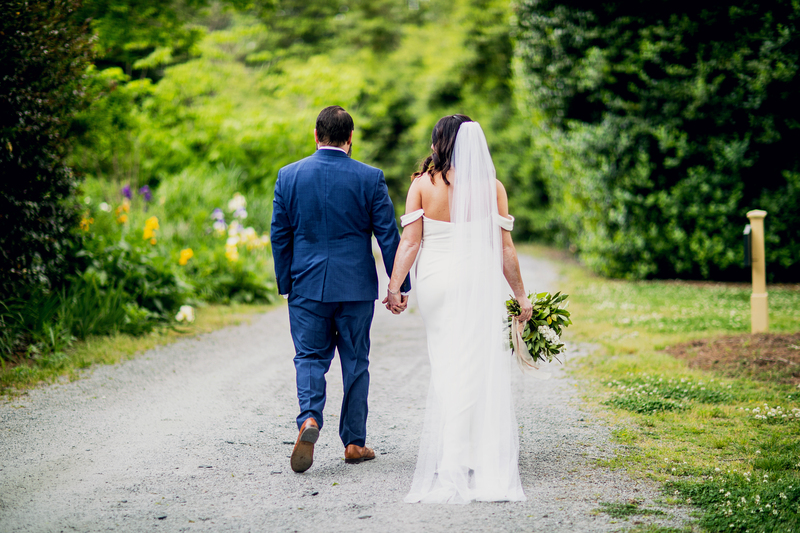 As we drove through the park, it was this picture perfect moment after breathtaking moment. It can be overwhelming. 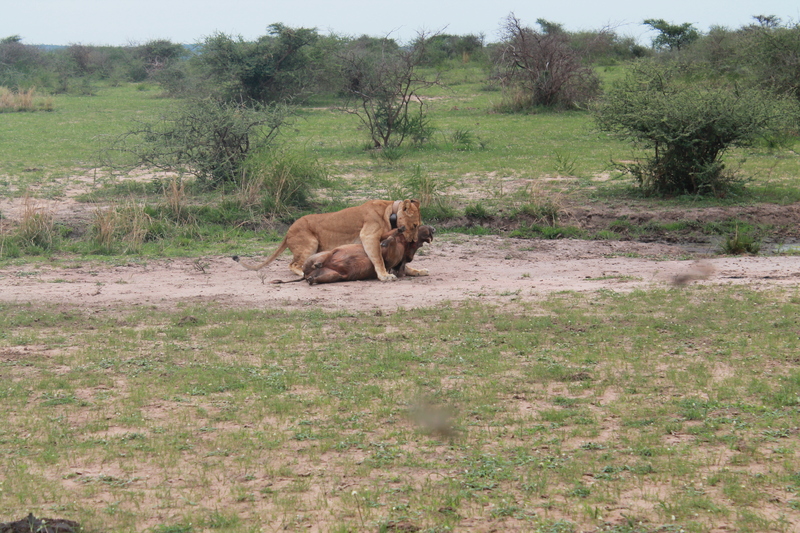 Our first day we saw giraffes and warthogs a lion and her two baby cubs and then we stumbled up a lion after it had just taken down a warthog! We were quite a ways away from her when we saw her (thanks to Amy’s eagle eyes for spotting her!) but were told we could go closer by a guide who passed us. So we followed him up until we were 20 feet away or so. It was quite an emotional experience – conflicting emotions of awe and disgust, screams and laughs and tears. It also provided a great opportunity to look at where lions showed up in the bible – the story we focused on was of Sampson when he encountered the lion in Judges 14. Certainly makes the verse where the spirit of the Lord comes upon him and he rips the lion apart take on new meaning. 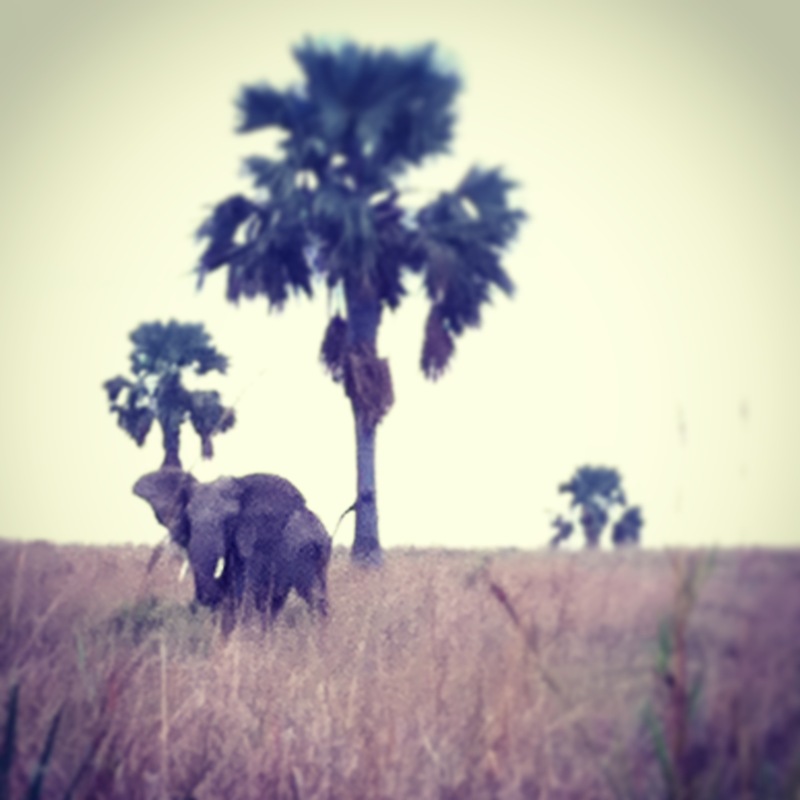 Day 3 of the trip was the elephant day. We saw them everywhere! They are really beautiful to watch. Slow. Majestic. And then you realize that they could turn on you in a second. And then you notice their ears flapping. And then you move on. 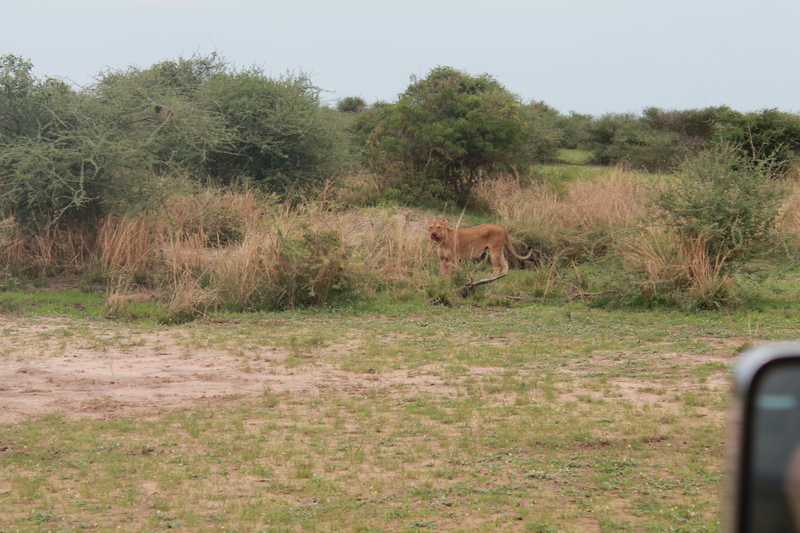 Every car we passed on the second day told us of male lions in the area, and then sent us off in different directions. “go up here and take a left by the Kob who are all looking in the same direction”. Or “go to the water and then go off road and you’ll see a lion with 3 legs”. 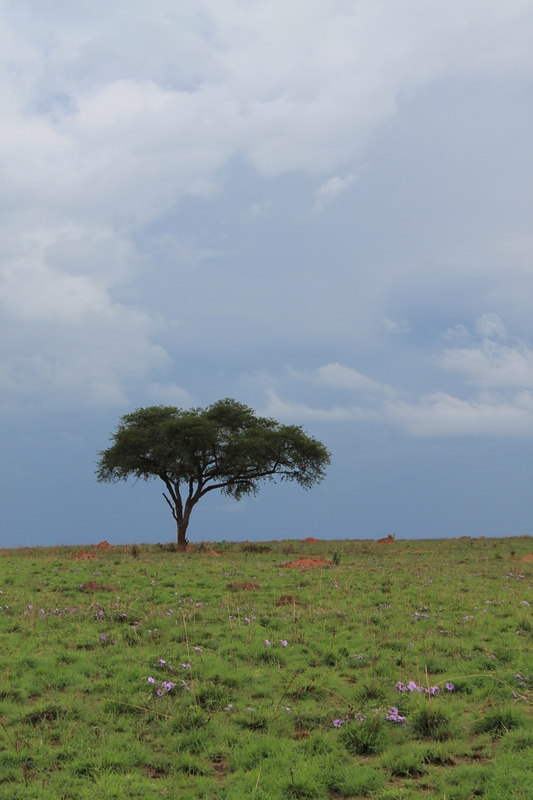 Those aren’t really great directions – and after a while of circling we just assumed that people were making it up since we were the only ones to see the lion and warthog dance the day before. But, thanks to the internets, not only did I find that there in fact IS a 3 legged lion in the park (His name is Clarence) but that his leg was taken by a poacher. 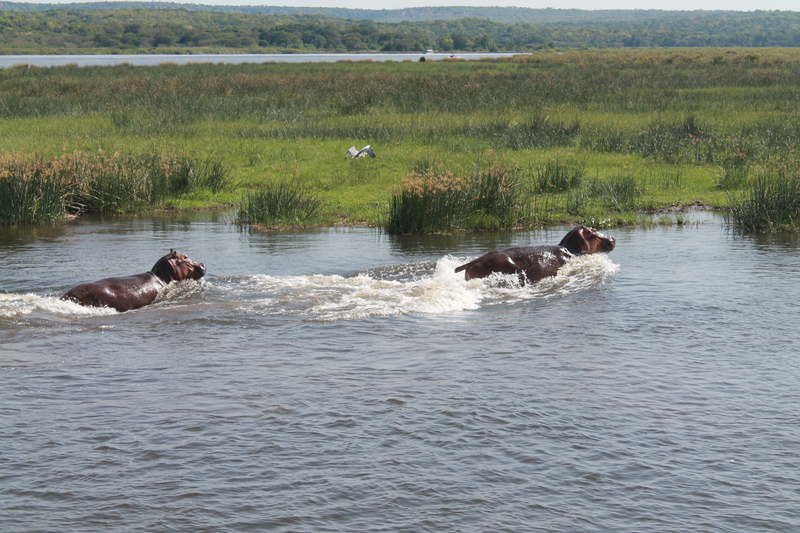 And that about 2 months ago a poacher killed Clarence’s brother. So very sad news indeed to hear of this. Last weekend was my first big holiday here, and this trip was the perfect way to make new memories. 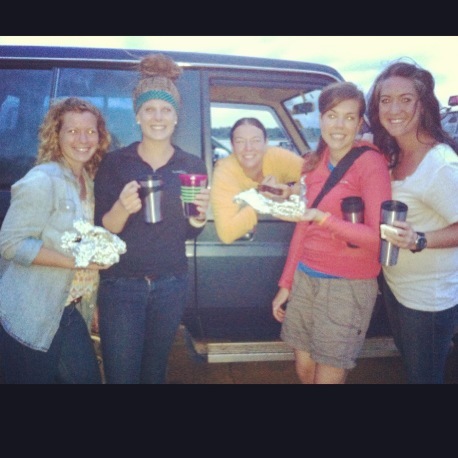 The trip wasn’t about the animals, it was about the girls. And it’s surreal to think that the 5 of us were only together for this one time. They other 4 girls are heading back to the states between April and May. And I will miss them dearly. But for one moment, all of our lives came together for 4 wonderful days, on a safari. 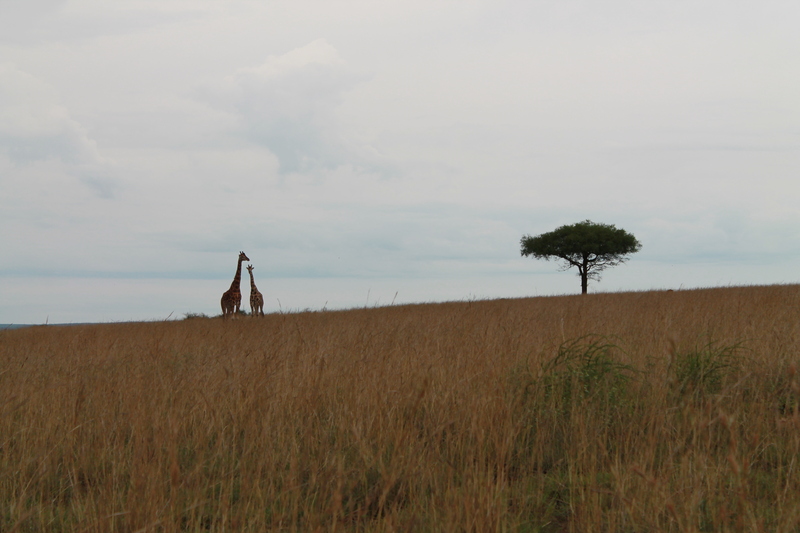 I’m off to Kenya tomorrow – and look forward to sharing those adventures with you soon! Hi Amanda, I’ve enjoyed reading your blog entries – hearing how God is working in you and through you. and what a great weekend trip He took you on. He is full of surprises, isn’t He? Oh wow Amanda! Sounds like the most amazing trip. The things you are seeing, most people will never see in their lifetime, so soak it in and enjoy this time God has given you there. Love the new friends you have too. All of you are in my prayers.